by artificially propping up tobacco prices. They imposed quotas that put a cap on how much tobacco each farmer could grow, which kept supply low and prices high. In 2004 the government got out of the tobacco business, and since then everything has changed. Gone are the price supports that kept the cost of American tobacco artificially high. And with the quota system gone, farmers can raise as much as they’d like wherever they’d like. To many, tobacco has become the poster child of how free global markets are supposed to work. A reasonable profit for an acre of corn is about $100. For tobacco, [said a Kentucky farmer], it’s $1,000 to $1,500. But the domestic market isn’t where most American-raised tobacco ends up. According to the Department of Agriculture, more than 60 percent goes overseas. Not only is it going to traditional trading partners like Japan and Germany, but increasingly to developing countries like China, Korea and Ukraine. And that has anti-smoking groups alarmed. 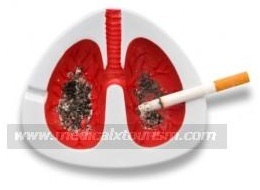 “There are 5 million people around the world dying each year from tobacco now. It’s going to grow to 10 million a year by 2020. And 7 million of those deaths will be in developing countries,” said Kathy Mulvey, international policy director for Corporate Accountability International. The group works with the World Health Organization to curb smoking abroad. 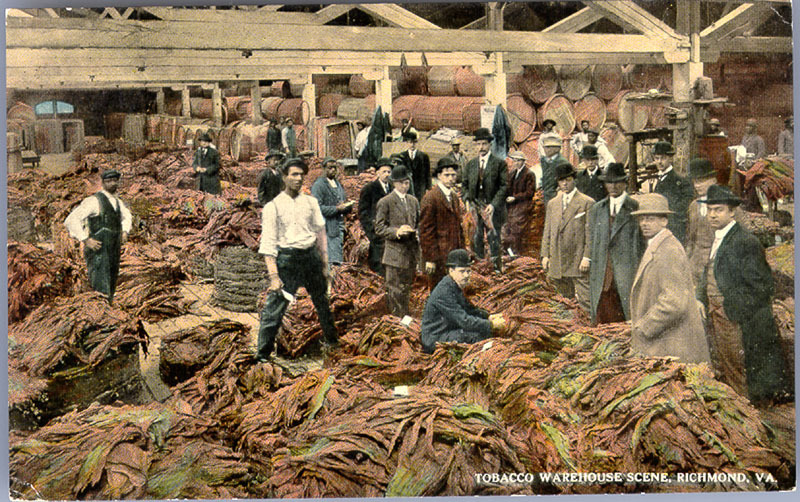 1 Tobacco, History.com, at http://www.history.com/topics/tobacco (retrieved: 19 January 2013). 2 Carl Quintanilla, “U.S. tobacco farming is bigger than ever,” CNBC TV, 11 June 2008, at http://www.msnbc.msn.com/id/25049471/ns/business-cnbc_tv/t/us-tobacco-farming-bigger-ever/ (retrieved: 19 January 2013). Justin Lieberman, “Tobacco Burn,” motion picture, Kickstarter.com, 14 November 2012, at http://www.kickstarter.com/projects/tobaccoburn/tobacco-burn (retrieved: 19 January 2013).